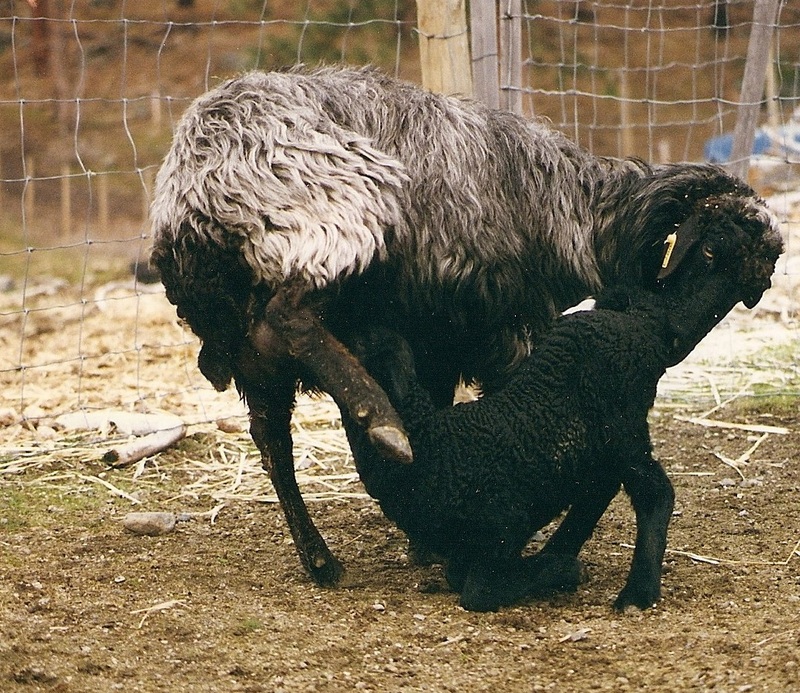 Anyone looking for Karakul sheep in North America is welcome to post a comment in the Contact Form at the bottom of this page. Requests will be posted with your name, state or province, and email address. If you have Karakul sheep, check this page often to see if you can fill the requests for breeding stock or meat. Expand your current market or help a fellow Karakul shepherd in neighboring states market theirs. If you know a Karakul breeder who might have what the interested party is looking for, please point them to this page to connect with the requester. What are you looking for in Karakul sheep?